The smart, easy, efficient way to go solar. 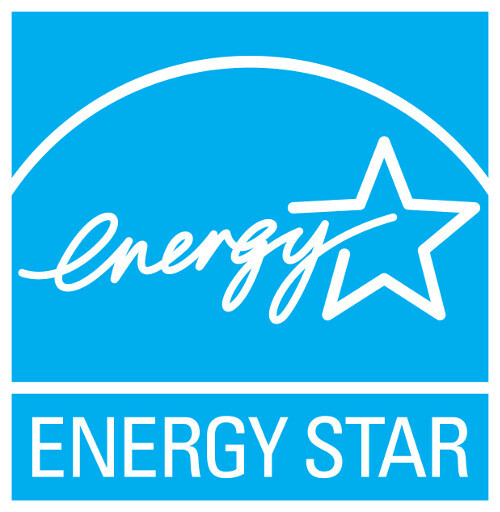 ENERGY STAR® Certified IntelliFlo and IntelliPro pumps from Pentair meet strict energy efficiency criteria set by the U.S. Environmental Protection Agency and the U.S. Department of Energy. These pumps save money, reduce energy use and protect the environment. Why save less when you can save more? Ultra-efficient permanent magnet motors, as used in advanced hybrid cars. Precise matching of motor speed to your pool’s needs. 8 programmable speed settings and built-in timer for maximum efficiency and savings. IntelliFlo and IntelliPro Pump Advancements don’t stop there. With the ability to run at lower speeds, you achieve near-silent pump operation—about 4 times quieter than most traditional-style pumps. Software and digital controls for easier programming. Superior pool filtration for cleaner water, thanks to longer run times at optimized pump speeds. Totally enclosed fan-cooled (TEFC) motor design for long life and quiet operation. Built-in diagnostics safeguard the pump for longer service life. Make the Most of the SolarTouch Controller. Maximize solar efficiency by selecting the exact, manufacturer recommended flow rates to your solar collectors. Control the flow to and from the collector. 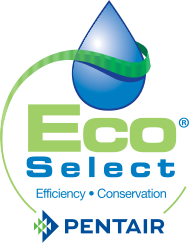 The Eco Select brand identifies our “greenest” and most efficient equipment choices. The SolarTouch controller can optimize energy use by only sending filtered water to the collectors when the sun’s energy is sufficient for effective heating.